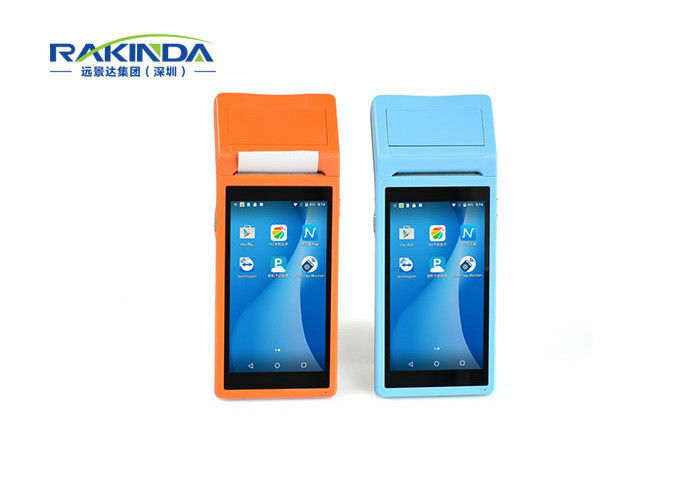 In the application of smart POS terminals, Shenzhen Rakinda mainly provides S4 barcode scanners for POS terminal equipment. It is understood that the S4 bar code scanner uses a core decoding technology to scan accurately and quickly. Especially for mobile phone screen code, electronic screen code made a special technical verification, scanning fast and accurate, support Alipay, WeChat and UnionPay QR code payment of 1D/2D payment code reading, even in the battery power, mobile phone screen With barcodes, color bar codes, etc., bar code reading can be easily performed, which not only enhances the customer experience, but also accelerates customer circulation. 1. To work the 1D scanner which build-in at the rear of S4 PDA barcode scanner. 2. Return toprevious operator interface. 3.Hide all windows and show the main screen. 4. Have a quick view and getlist of the operating Apps. You can choose or close the Apps. 5. This socket allows you to connect an earphone or external loudspeaker. 6. 5,000,000 Pixel fixed focus camera. Supports mobile phone scavenging payment and 2D code scanned. 15CM is the best distance. 7. This device isoption & is able to scan 1D barcode. This device would be very convenient for courier, store casher & stocktaking. 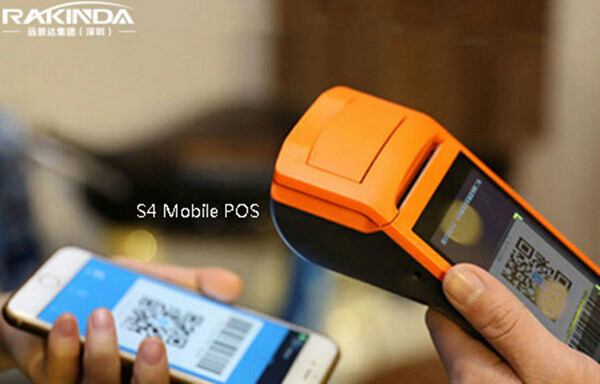 At present, S4 POS payment code scanning accessories have been fully applied, and with excellent mobile payment barcode reading performance and good printer, it is very popular with domestic and international smart POS terminal manufacturers. If you are interested in this application, Pls do not hesitate contact us as below.